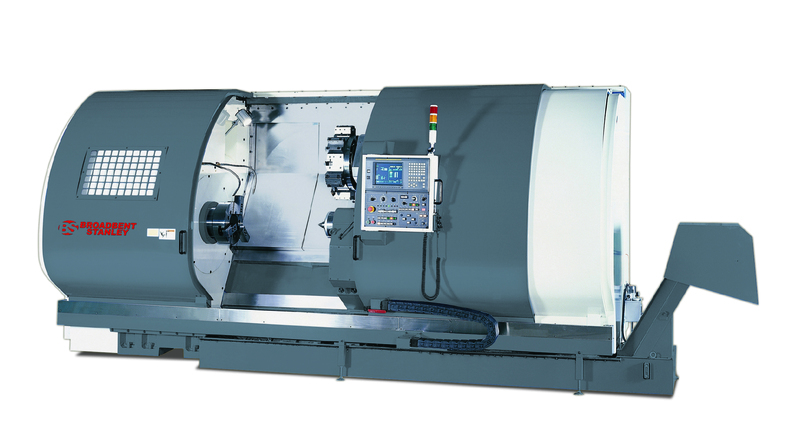 Broadbent Stanley’s slant bed CNC lathes are designed primarily for heavy duty turning operations with dramatic productivity. 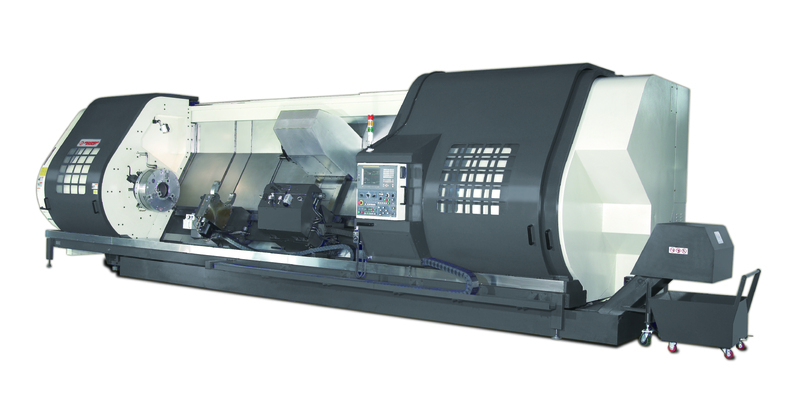 Our wide range of slant bed CNC lathes give you a flexible choice. 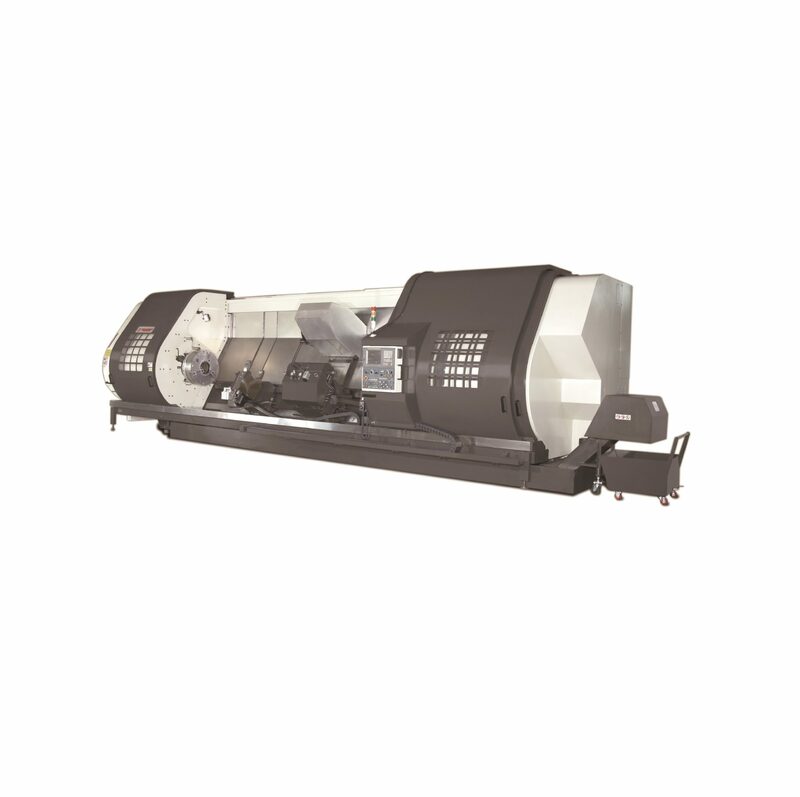 The SS model is a smaller version, specifically designed to fit into a 40ft container, saving a considerable cost on shipping. 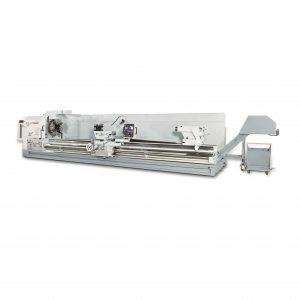 To compliment Broadbent Stanley’s range of Manual and CNC flat bed lathes, we have introduced a range of Slant Bed Lathes. 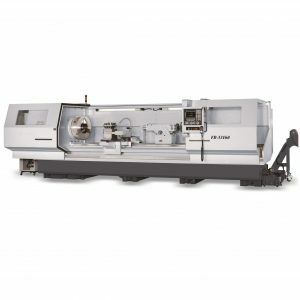 These are to Service Industries with the requirement for a more heavy duty machine but with cost in mind, the SA and SB models fit the bill and offer bigger capacities over the SS range.